For our 14 Day FREE Returns information, please see item 1) of our Voluntary Warranty and our Returns Policy below. All of our goods come with guarantees that cannot be excluded under the Australian Consumer Law. If you are a ‘consumer’, as defined under the Australian Consumer Law, you are entitled to a replacement or refund for a major failure and compensation for any other reasonably foreseeable loss or damage. 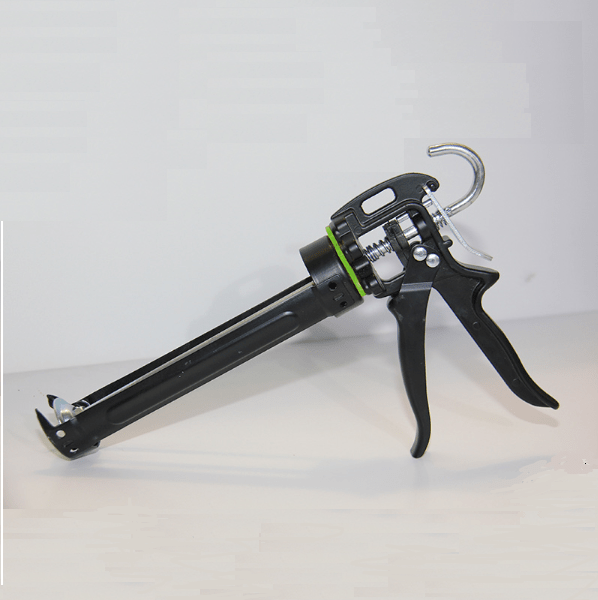 This Warranty is issued by Rite Adhesives, herein after referred to as “Rite Adhesives”. This warranty in no way restricts, modifies or excludes your rights under the Australian Competition and Consumer Act 2010 or other similar or related acts. 1. 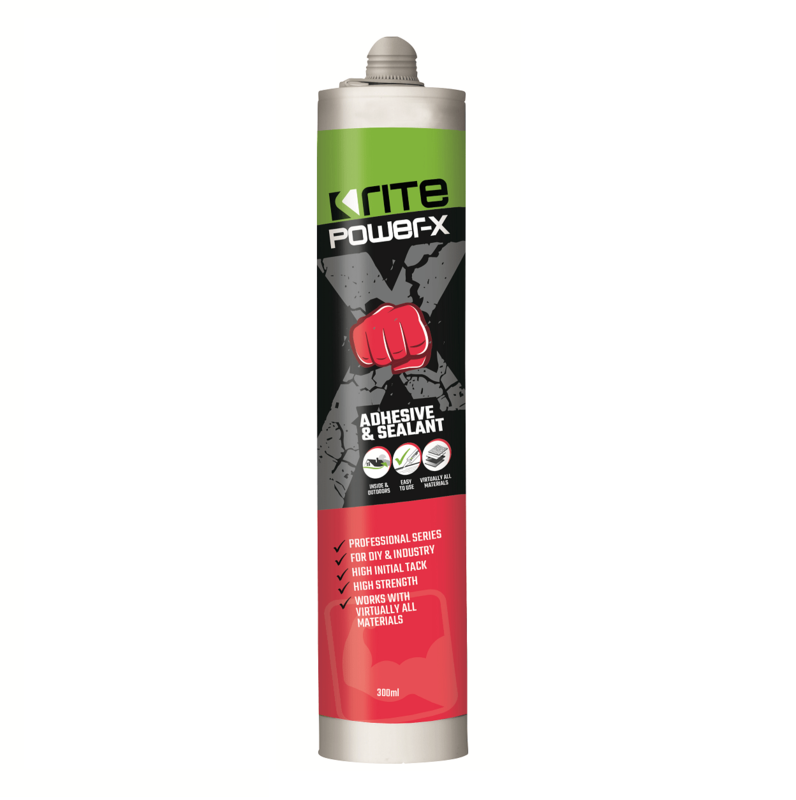 In addition to your rights under the Australian Consumer Law, you may also return a product that has been purchased from Rite Adhesives via our online store, for reasons of ‘change of mind’, within a period of 14 days from the date of receipt of the product, provided you fill in Rite Adhesives return form in full and your return satisfies the requirements in our returns policy (below). If an exchange is requested with the 14 day period after receipt by the customer, upon successful processing of your return, Rite Adhesives will ship the item for exchange to you at no charge. Returns outside of the 14 day period from receipt by the customer of the product for reasons of ‘change of mind’ are subject to a 20% restocking fee and return shipping for exchanges outside of the 14 day period from receipt by the customer will not be paid for by Rite Adhesives. This exclusion includes liability for any damages caused by the product or the failure of the product to perform, including any lost profits or savings or special, incidental or consequential damages. Rite Adhesives reserves the right to choose the appropriate method of reparation for goods as above which do not meet the consumer guarantees. This limitation of liability applies whether damages are sought, or a claim made, under this Warranty or as a tort claim (including negligence and strict product liability), a contract claim or any other claim. However, this limitation of liability will not apply to claims for personal injury. In accordance with the Competition and Consumer Act 2010, in all other such cases as where the product is of a kind ordinarily acquired for personal, domestic or household use or consumption, this exclusion does not apply. Nothing in this term or Warranty excludes, restricts or modifies any condition, warranty, right or remedy which in accordance with the Competition and Consumer Act 2010 applies to your purchase and which may not be so excluded, restricted or modified. This policy only applies to returns made for reasons of ‘change of mind’ under clause 1 of Rite Adhesives’ Voluntary Warranty above. It in no way restricts, modifies or excludes your rights under the Australian Consumer Law especially those regarding consumer guarantees. 1. 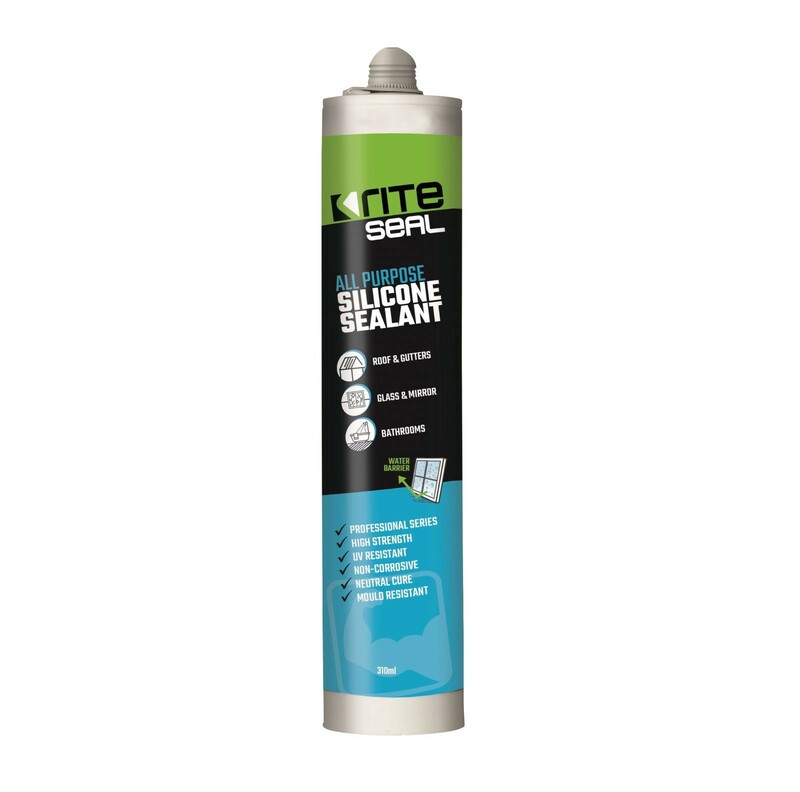 Rite Adhesives will not guarantee to accept returns of opened products unless in the case of breach of a consumer guarantee under the Australian Consumer Law. We may still accept return of opened goods provided the goods meet the rest of the requirements below. 2. All products returned for reasons of ‘change of mind’ must be so done within 14 days of receipt of the goods by the customer, otherwise they are subject to a restocking fee and return shipping on exchanges must be paid for by the customer. 3. In the event that a return is made after 14 days of receipt of the goods by the customer and an exchange is requested, returns must be shipped with exchange freight back to the customer included and or prepaid by the customer. 4. Rite Adhesives’ return form must be filled out in full and included with the return shipment along with the invoice number, reason for return and the action requested (exchange, refund, credit). Failure to include a completed return form with returns may result in the return not being accepted by Rite Adhesives. 5. All products must include ALL original packages, packing materials, manuals, warranty cards, accessories, and all other documentation included in the shipment, or the return may not be accepted or you may be charged for missing items at Rite Adhesives’ discretion. 6. Returned goods must be in pristine resalable condition upon receipt of return by Rite Adhesives and the retail packaging must not be written on or defaced, or the return will be refused. 7. The customer is responsible for risks relating to damage or loss to products occurring during return to Rite Adhesives. It is advisable that you insure your return shipment and use a carrier which provides you with proof of delivery. 8. In the case of a refund or credit, allow up to 30 days from acceptance of your return for refunds/credits to made by Rite Adhesives.